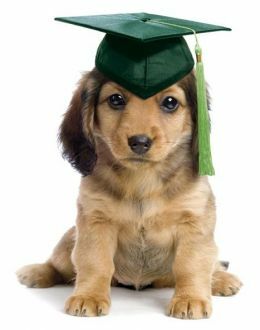 If you would like to give your puppy the best start, then Puppy Kindergarten is just what you need! Puppy Kindergarten focuses on socialization, problem prevention, and early basic manners training in a safe, controlled environment. You will learn how to understand your puppy's needs, curb behavior problems, and how to establish effective communication with your puppy. Properly socializing your puppy during this critical period of development is key to helping create a confident dog. Your entire family is welcome and encouraged to attend classes. Our goal is to help you to create a confident and well mannered puppy! We are here to support you and guide you along your journey with your new furry family member! You will be sure to learn a lot and have fun in this 6 week program. If you would prefer a more individualized experience then Puppy Kindergarten Homeschooling is for you! We will hold 4 total in home sessions that are flexibly scheduled. Complete this form to contact our Behavior Technician & Certified Trainer, Kari Stasienko.